On Tuesday 21st November the new G’Vine Nouaison recipe was released. 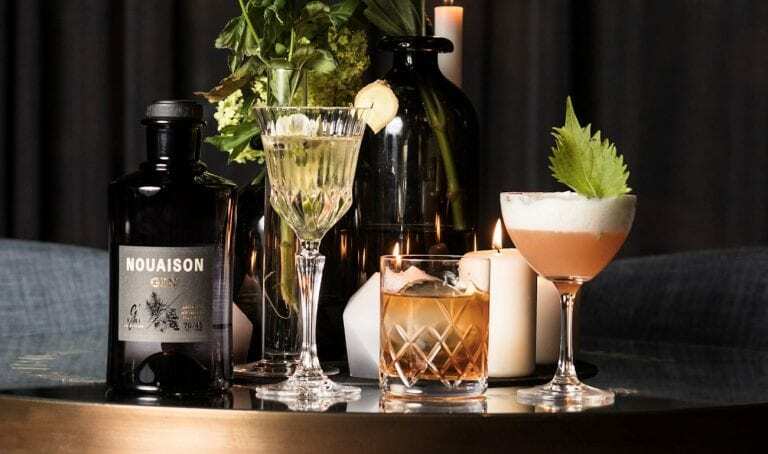 Launching from three global bar temples including Nobu Shoreditch, Tiger Bar Paris and Atlas Bar Singapore, The Gin To My Tonic were kindly invited to the Nobu launch. 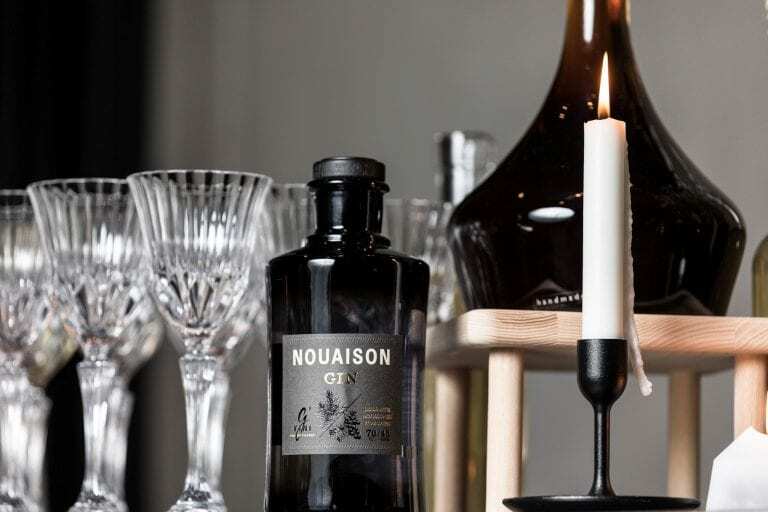 Much like it’s sibling Floraison, Nouaison celebrates the unconventional by combining the very best French grapes. Whilst most gins are made with grain, G’Vine Gin is crafted with grape spirit and is infused with the exclusive vine flower. Nouaison meaning ‘setting’ represents the metamorphosis stage of its star ingredients, and this is certainly evident when you compare G’Vine’s two creations. Nouaison is the missing piece to the G’Vine puzzle, whilst Floraison is floral and zesty, Nouaison is rich and intense with a distinguished 45% ABV. In addition to its star ingredients Nouaison is combined with 14 botanicals including sandalwood, bergamot, prune, java pepper and vetitveria. These aromatic botanicals create a gin that is fragrant on the nose but also suitably flavoursome whether served as a Gin and Tonic, Negroni or in new creations such as a Divinius created by David Rios the 2013 world best bartender. 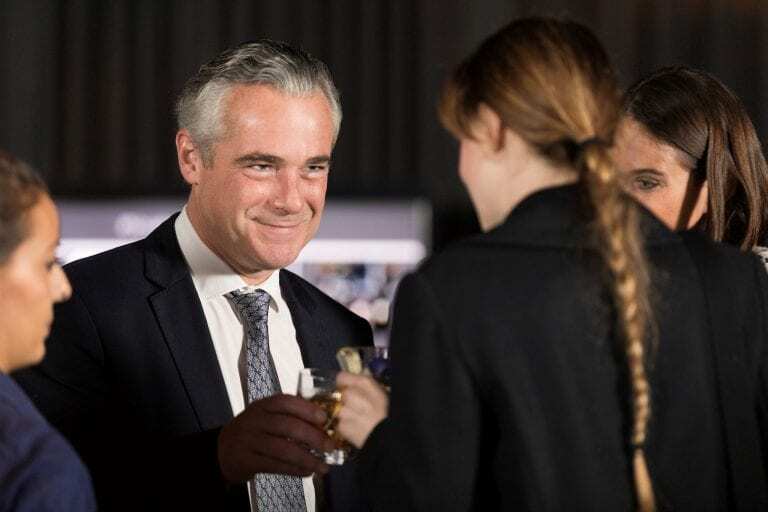 Master Distiller Jean-Sebastien Robicquet has literally gone against the grain with his gin creations but for all the right reasons. The Gin To My Tonic Show. Liverpool. 7th-9th September 2018.